Add a touch of decadence at bedtime, with the luxurious comfort of this Egyptian 400 thread count bedding. Produced with Egyptian long staple yarn, this simple and serene bed linen range is entirely woven and finished by specialist bed linen craftspeople before it reaches your home. not as good as one I previously bough many years ago from Heals despite having a higher thread count. Soft, luxurious feel. Washes well too. Poor quality and not good value for money. This is a product with a premium price but budget quality. I'm incredibly sorry that you have received what is most definitely a substandard product. Heal's takes quality issues with its products very seriously and I know our Customer Service Manager, Kam has already attempted to contact you to arrange to collect and/or replace the bedding. I understand that... Read More. I'm incredibly sorry that you have received what is most definitely a substandard product. Heal's takes quality issues with its products very seriously and I know our Customer Service Manager, Kam has already attempted to contact you to arrange to collect and/or replace the bedding. I understand that you have now repaired the duvet. I have arranged for you to receive compensation for the disappointing nature of this product. I am happy to hear that you have purchased this item twice before with no problems, and we are confident that this is an isolated issue. I understand that this has been incredibly disappointing for you and for this, on behalf of Heal's I would like to apologise. Very good quality, delivered promptly...very happy with them. Wonderful luxurious product, especially when freshly ironed! 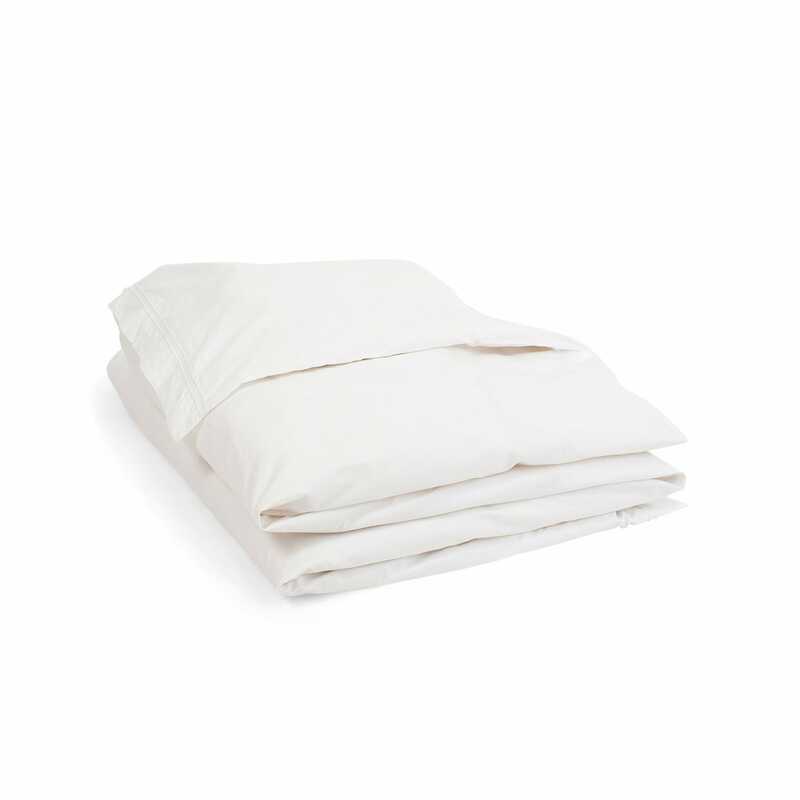 Wonderful bed linen a joy to use - Great!.